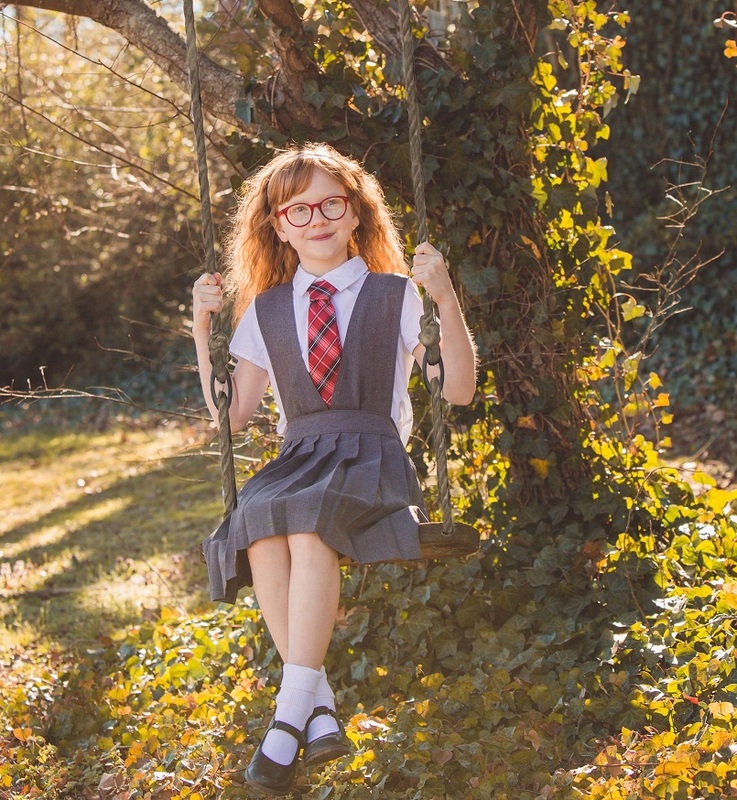 Conway’s Piper Wallace has had an impressive acting career, including several roles in area productions and the lead in an upcoming play, a New York musical audition and an ongoing TV commercial. Not bad for a 10-year-old. “Matilda” is directed by Kristen Sherman and is the regional premiere of the musical. Daniel Cathers is the assistant director, with music direction by Kent Britton and choreography by Olivia Stephens. Performances are planned in Staples Auditorium at Hendrix College at 7 p.m. Friday, April 12 and 19, and Saturday, April 13 and 20. There is also a 2 p.m. performance on Sunday, April 14. For more information and to purchase tickets, visit redcurtaintheatre.com. Piper’s parents were discussing with her different things to do and she decided to give acting a try. Although Piper is shy, they thought maybe she would enjoy it as an activity. Her mom said Piper is very imaginative and likes to make up songs. “Everyone has a thing and this is her thing,” Jenny said. Piper, who said she was initially terrified and didn’t know anyone at the first audition, described it as “bad.” She completed the singing portion of the audition but decided not to read for a part. Afterward, her mom encouraged her to give it another try, with the two agreeing that if she left without reading that she would be upset. Jenny asked if the judges had time, if they would allow Piper to complete the audition, which they did. Since her first role in “Elf,” Piper has been in nine productions, including roles with the Arkansas Shakespeare Theatre and Murry’s Dinner Playhouse.